rich girls. 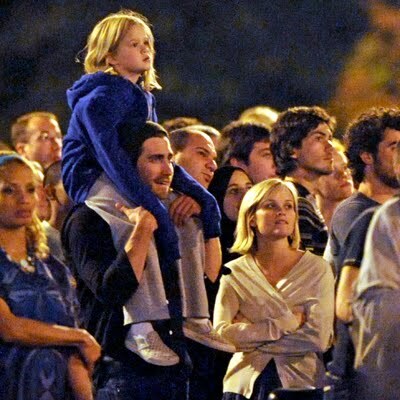 : Nooo, Jake Gyllenhaal! It's hard to believe we'll never see any more couple shots. No shots of Jake holding Deacon and Ava's hand. No shots with matching outfits. They were perfect.